To all chocolate lovers’ delight, dark chocolate has long been hailed for its health properties. 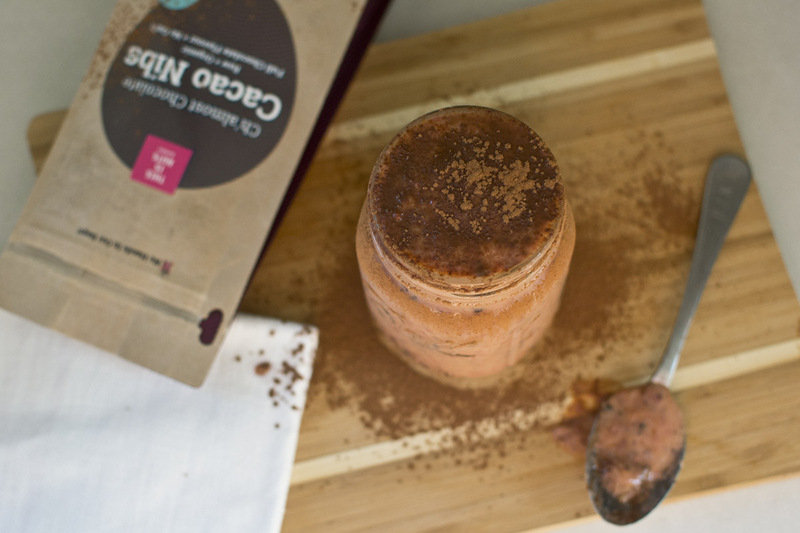 But did you know that you can benefit even more from a different cacao product? 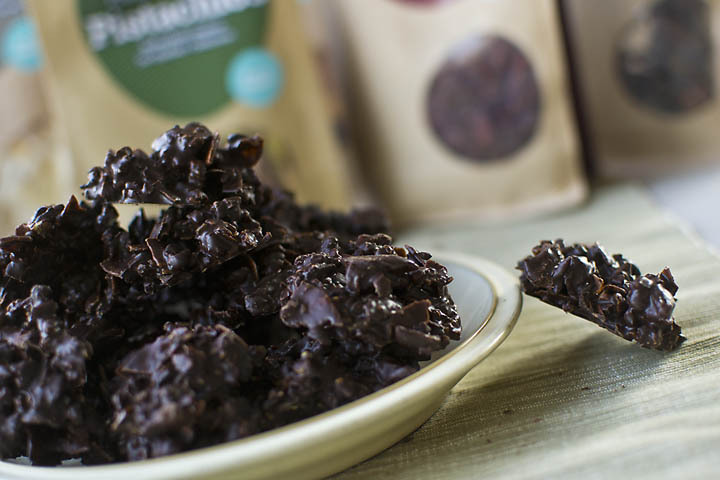 Say hello to cacao nibs, the original chocolate chips. The cacao tree, Theobroma cacao, is native to Mesoamerica, where it has been grown for at least 3,000 years, and used as food, medicine and even currency. Cacao nibs are made by roasting the seeds of the fruit from the cacao tree and removing them from their protective husks. The cacao beans are then crushed into smaller pieces, or “nibs.”. What sets them apart from the cocoa powder that you typically find in the baking section at the grocery store, is that cacao nibs are raw and minimally processed. 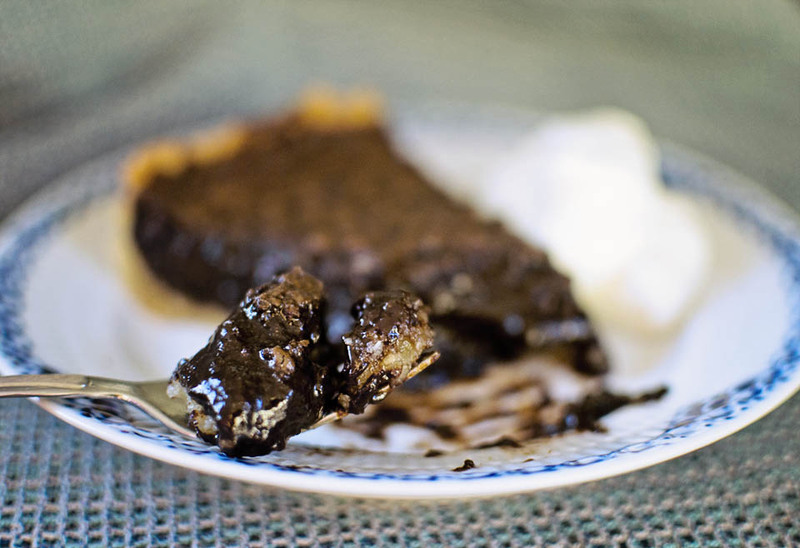 Let’s just call them the pure and healthier cousin of refined chocolate. 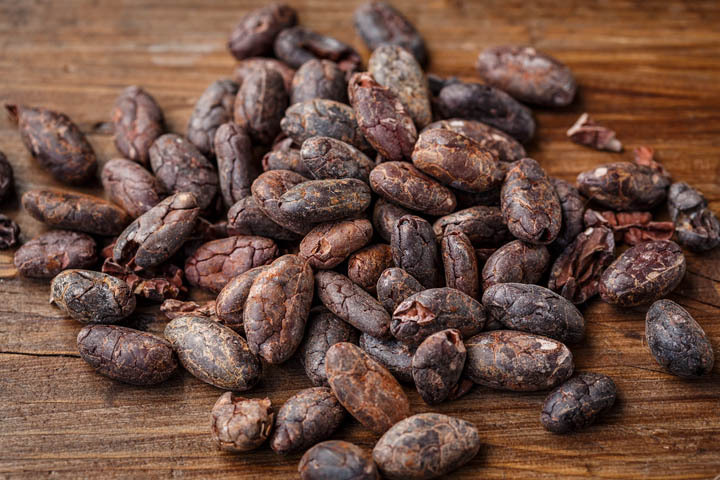 The flavour of cacao nibs can vary depending on how long they are roasted, but in general they have a rich, chocolatey and nutty taste, and a texture similar to that of coffee beans. Cacao nibs are slightly bitter and can be an acquired taste if you’re used to sweet chocolate, but they undoubtedly deserve their status as a superfood. Since cacao nibs are less processed than regular chocolate bars they retain more of the original nutrients from the cacao bean, including a wide range of antioxidants. In fact, cacao nibs sport more antioxidants than tea, blueberries, wine and goji berries. No wonder the Aztecs called cacao “food for the gods”! That’s right; while the calories in regular, refined chocolate can add up really quick – and fuel your sugar cravings – cacao nibs are a pure form of chocolate with no additives. Each 28-gram serving contains 5 grams of fibre and 3 grams of protein, but zero grams of sugar. The fibre and protein will slow your digestion and help you feel fuller for longer. This can in turn help you maintain a healthy weight. 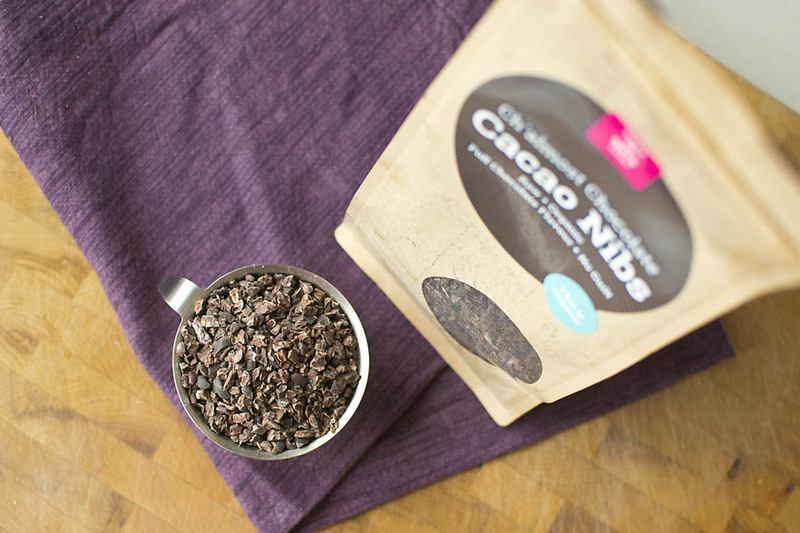 Cacao nibs have a full, chocolatey flavour, but aren’t sweet like a chocolate bar or chocolate chips. That makes them ideal for using not just in smoothies, granola bars, trail mixes and all kinds of baked goods, but also as a salad topping and a savory ingredient in cooking. For a healthier treat, try using them to partially substitute for chocolate chips in cookies, brownies and other baked goods, or sprinkle some over your oatmeal. Cacao is one of the best dietary sources of magnesium, a mineral that is key to a range of muscle and nerve functions, and helps keep your heart rhythm steady. 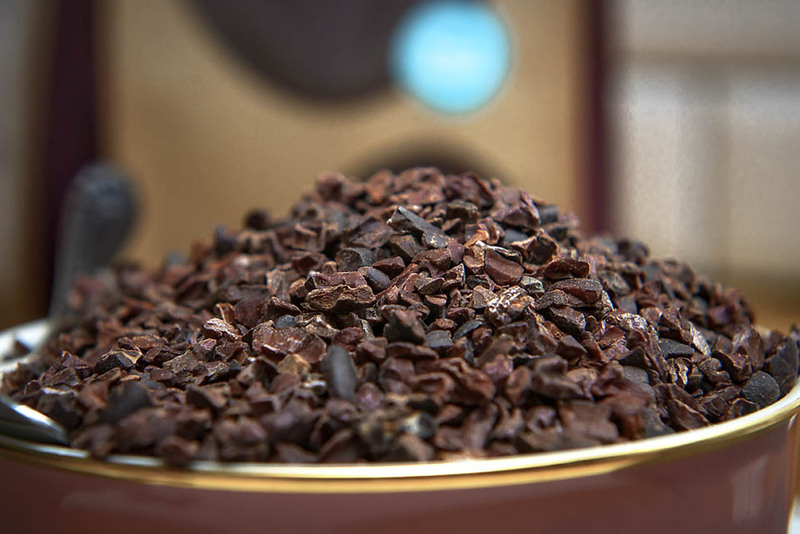 Cacao nibs also contain high levels of manganese, copper and iron. Manganese aids your metabolism and bone formation, and is necessary to produce collagen, which in turn helps heal wounds. Copper and iron are essential to the formation of red blood cells, and keep blood vessels, nerves, immune system, and bones healthy. The polyphenols in cacao nibs are believed to keep your heart and brain arteries healthy by preventing blood platelets from clotting. At least a couple of studies have linked increased cacao consumption with a decreased risk for heart attack and stroke. The polyphenols may also help lower your “bad” cholesterol and raise your “good” cholesterol levels. Cacao has been used as a natural remedy for diarrhea since ancient times, and at least one study has showed that the high rates of polyphenols in cacao may help prevent the buildup of fluid in the small intestine that is associated with diarrhea. Another study showed that cacao also may prevent constipation, thanks to its high fibre content.